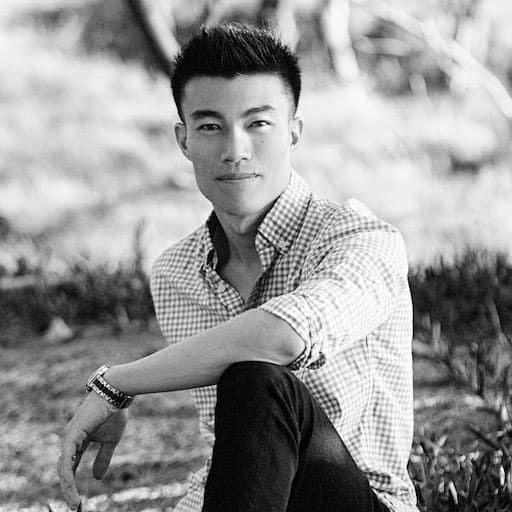 Hi, I’m Richmond Dinh and I help people achieve ultimate success and achieve greater results in their professional and personal life so they can live a life that they’re most proud of. As your coach, I will hold you to a higher standard, unleash your true potential, and help you close the gap from where you are to where you want to be. Ultimately, this means you will create more success, more joy, more passion, more happiness and more fulfillment in your life, and live a life that you are most proud of. I have been very blessed to have been coached, mentored and directly taught by some of the most influential and most successful people in the world. These include the likes of Arnold Schwarzenegger, Sylvester Stallone, Tai Lopez, John Demartini, Scott Harris, Tony Robbins and many more. And because of this privilege, it has allowed me to gain the rare skills and tools to be able to successfully coach national CEO’s, business owners, entrepreneurs, health professionals and aspiring coaches into living a life that is both inspiring to themselves and to others. Are you looking to achieve true financial abundance? If you answered Yes to any of the above then I’m going to make a bold statement. And the bold statement is this… if your not where you want to be financially, then I KNOW exactly the reason why. It’s not because you lack the skill, knowledge, experience, time, staff, money or any other resource. It’s not because you’re not a good person or had bad luck. And it’s certainly not because you grew up in a poor family or because of the economy. It’s because of your Money Psychology! I am here for you and you. When the student is ready, the coach arrives. What I got is far more than what money can buy, because of Richards coaching I have expeienced a love and connection with my loved ones that I have not had before. In these 4 Powerful Sessions, you will build an Unbreakable Relationship to Money & Increase your Deserve Level for Wealth. Yes, it’s true, 80% of your wealth is a result of your money psychology. Self-Confidence which is the rocket fuel that propels you forward from where you are to where you want to be. If you’re really good at beating yourself up, then this package is perfect for you!